Have you noticed how fast the world of social media is changing? Not too long ago, when the internet was not widely spread and social media platforms didn’t exist. Youngsters used MSN messenger to connect. Fast track to today and you have various social media platforms. Facebook, Instagram, LinkedIn and Snapchat which wiped out all the other old-school ways to connect with people. Now, most of the youngsters use Facebook, Snapchat and Instagram. With Instagram and Snapchat taking the lead nowadays. It is not long ago when Facebook was all the hype with people sharing photos, content and memes. Facebook, over the years, at least with the younger social demographic, has become somehow less favoured. A clear sign of how fast the world of social media changes and evolves. Most marketing companies take these changes, identify the advantages and cash in. Some social media platforms are now more of an earning platform, used less to connect and more to advertise. Social media platforms can increase your business exposure and popularity that eventually translate into profits. 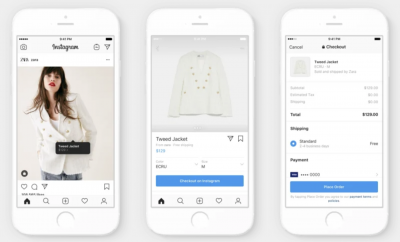 Instagram rolled out a new feature called Checkout allowing followers to make purchases without leaving the platform. Inevitably, the number of followers is of utmost importance. Let’s talk about the future of social media marketing. Advertising through social media platforms is another addition to marketing strategies. It is clearly easier to connect with people through social media than television and radio. 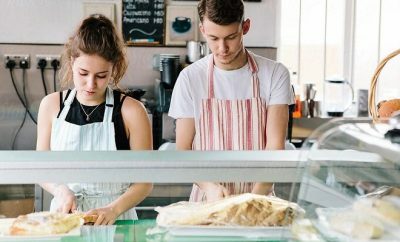 Small businesses are earning big with this strategy. 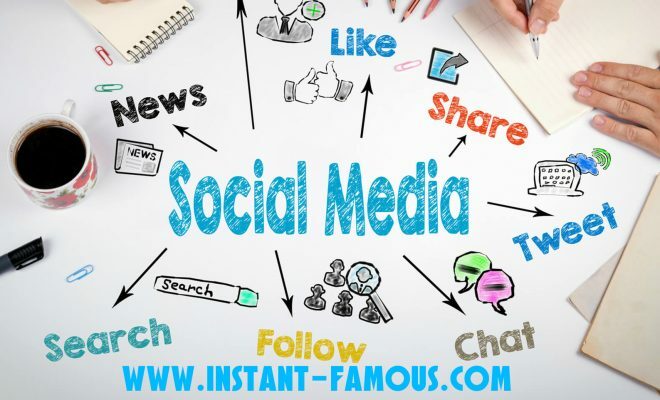 You will notice it yourself while scrolling through the feed of your Facebook or Instagram; you will see more advertisements than original content shared by the people you want to connect. And many users are benefiting from it. Even on Snapchat, you can now see sponsored stories, which is another marketing strategy for businesses. Social media is becoming a platform for micro-influencers. All the bloggers and vloggers arise from social media only, and in the future, more and more new talent might be discovered. Social media is giving people confidence, to express and to get something great out of it. Not only can you have a platform to talk and express yourself, but you can also earn a fair amount once you establish a large following. Effort equals reward. People with different skills and talents such as; skilled writers, extraordinary photographers or any other unique skill are marketing themselves through these platforms. Letting people know what they are good at and how good they are at it. Marketing, exposing and eventually converting their talent into profit. IGTV is the new trend these days. People use this platform to market their products. Snapchat stories are also being used similarly. The thing about Snapchat stories is that they only last for 24 hours. Which makes it easier for companies and is more budget friendly. A large number of companies use this as trial and error to quickly establish their audience wants and needs of their target audience. Now that social media is at its peak; people are investing more to make their marketing strategy better. People are also spending more of their energy to make high quality of authentic content. It is one significant initiative that people are taking. 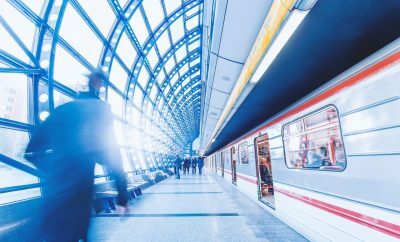 Better market strategies will be encouraged in the future. Video content has a significant impact on the viewers – it’s highly engaging. People tend to be more interested in watching an exciting video than reading a text. Influencers have come to the realisation that video input will significantly translate into a bigger number of followers and larger quantities of sales. They try to produce video in high quality, with a positive message and proper storytelling. This grasps the attention of people and makes them more involved. You can make regular content, but the standards of these platforms are so high, that the ordinary material, doesn’t make a difference. To really cut it into this profitable share, one has to produce something which stands out, appeals and engages the target audience. Gajura Constantin is my name and I work as Writer and Publisher for important worldwide businesses such as Amazon, CocaCola and Microsoft.